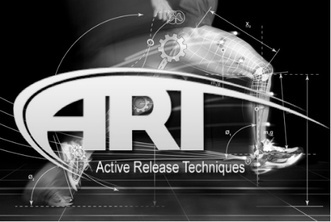 Active Release Technique (ART) is a revolutionary, state-of-the-art soft tissue system. ART utilizes movement based, deep-tissue like techniques to treat a myriad of conditions. ART focus' on all aspects of a patients treatment from mobility, bio-mechanics, and most importantly restoring function. Active Release Technique relieves pain and increases movement in your muscles, fascia, ligaments, tendons, and nerves with specialized moves tailored to every individual’s specific condition or need. ASK us how Active Release Technique can help for you in light of a sports injury, car accident, work related injury, or everyday stress and tension.